The 26th round of pre-trial hearings for Khalid Sheik Mohammed, the accused orchestrator of the Sept 11th attack, and four other accused conspirators will begin Monday at U.S. 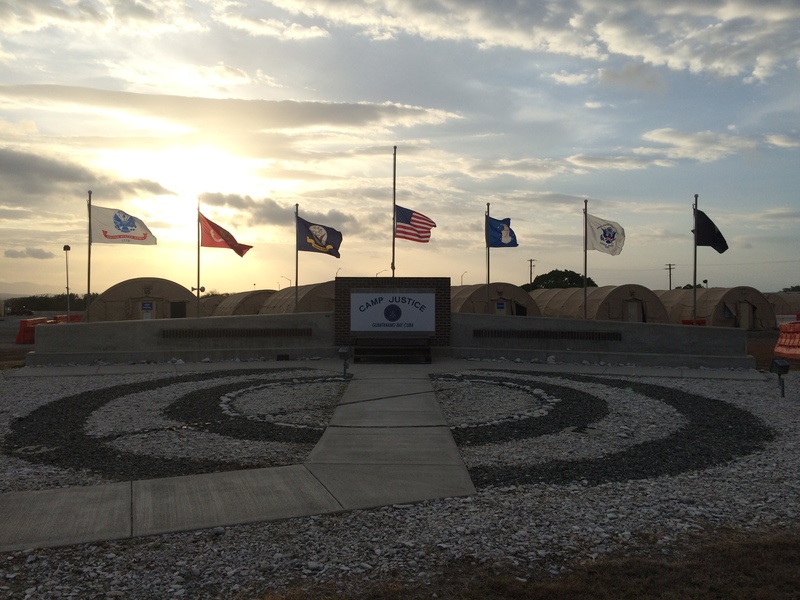 Naval Station Guantanamo Bay. 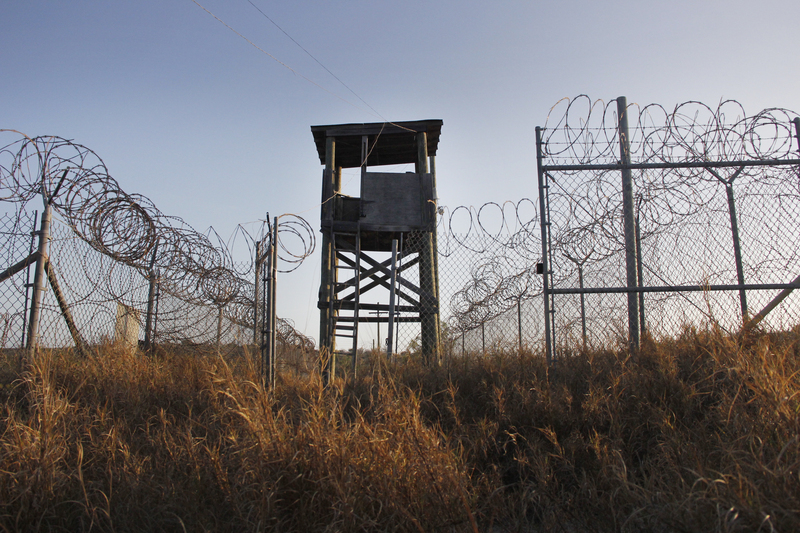 FORT MEADE, Md.– A military judge denied a Guantanamo detainee’s attempt Thursday to remove his defense counsel, ending two weeks of legal sparring that derailed the trial of accused 9/11 plotters. Col. Judge James Pohl ruled that Walid bin Attash, suspected of aiding hijackers in the September 2001 attacks, couldn’t give good cause as to why his attorney of the past four years, Cheryl Bormann, should be dismissed from the pre-trial proceedings underway at the military commission on Guantanamo Bay and simulcast at Fort Meade. Bin attash is on trial with four other charged 9/11 planners, including Khalid Sheikh Mohammad, who is said to be the mastermind behind the attack. The ruling prevented a further headache for the years-long military tribunal. Bin Attash originally stymied these latest proceedings by requesting his rights to self-representation. One week later, after advice from his counsel, Bormann, bin Attash backed off self-representation, in favor of firing and replacing her. He said he can no longer trust Bormann’s defense. Bin Attash, bearded, dressed in a beige jacket and taqiyah, calmly accepted Pohl’s ruling, but requested advice on what he could do if his defense team filed a motion or took some other action that he disagreed with. Pohl attempted to brief bin Attash on his rights but realized sorting out the legal complications would likely have to wait until the next scheduled hearings in December. The government fought in court to learn bin Attash’s reasons for wanting to fire Bormann, which were divulged to the judge in a closed hearing Wednesday afternoon. Bormann, who wears a black abaya out of respect for bin Attash’s Muslim faith, said sharing that information – why bin Attash wanted to dismiss her — would negatively impact her client. The sharing of classified information has been an albatross for the court. 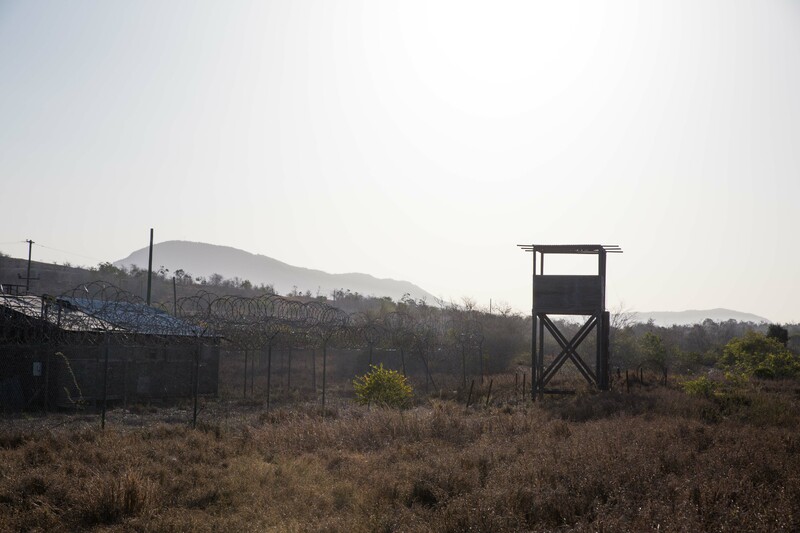 For example, the commission has struggled to determine what information, especially classified documents, can be shared between detainees and their defense teams. “We have so many problems in the camp that take precedence over anything that they are discussing here in court. We are still in the black sites,” said Bin Attash, speaking directly to judge Pohl through a translator. Testimony will continue for one more day on Friday and then will resume in December after an extended recess. An alleged 9/11 planner attempted to fire his defense counsel but a military judge was unconvinced by the Gitmo detainee’s argument. The 9/11 case won’t be going to trial anytime soon. This is one reason why. The alleged planners of 9/11 can’t seem to get past the pre-trial phase due to the confusing nature of the military commissions court. It will be awhile before the actual trial begins. The military judge ended a long-held argument that the government was spying on Gitmo defense teams. First day of pre-trial proceedings against the alleged 9/11 planners hits surprising snag. 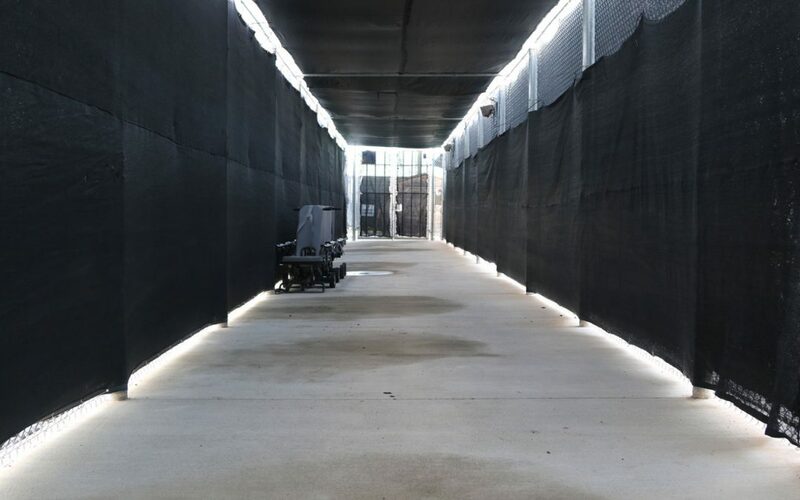 The U.S. may have opened an embassy in Havana, Cuba, but 500 miles away at the Guantanamo Bay naval base you wouldn’t know that anything had changed. 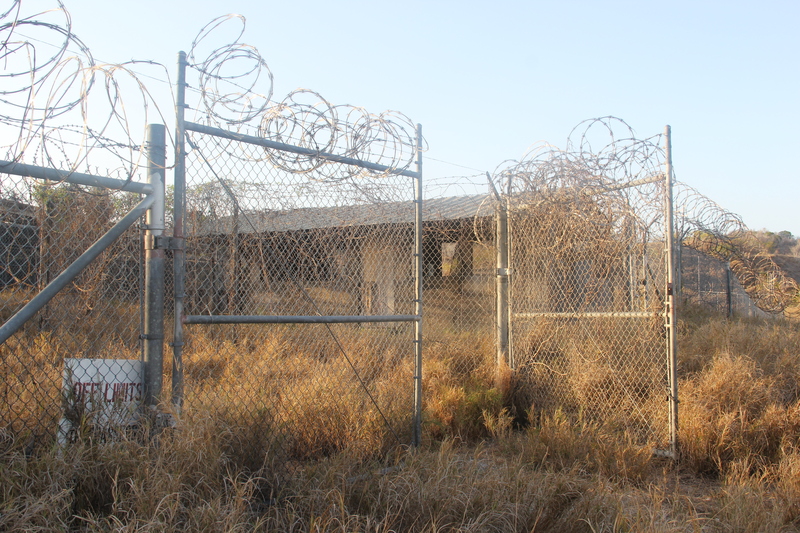 This isolated U.S. Navy base has many facilities and services beyond the camp for alleged terrorist detainees. One is a radio and TV broadcast facility holding more than 22,000 reel-to-reel and vinyl records, valued at as much as $2 million. Efforts to move forward with pre-trial hearings for an Iraqi accused of killing American soldiers in Iraq and Afghanistan were delayed due to a series of legal mix-ups. It has been more than 3,000 days since alleged al-Qaida commander Abd al Hadi al-Iraqi was transferred to the U.S. military’s detention facility here. And new complications this week have further tangled the web of his already Gordian war-court proceedings and will extend his stay at least two more months. 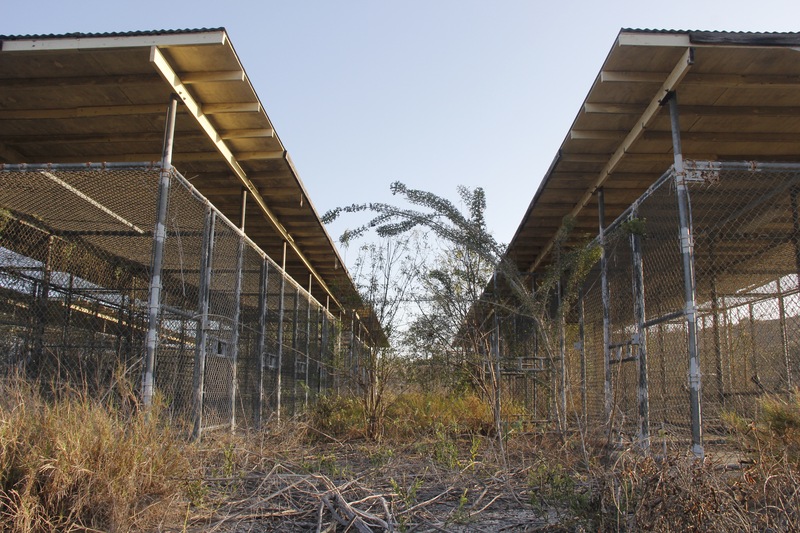 Normalization of relations between the U.S. and Cuba will not immediately impact the American naval base at Guantanamo, officials said this week. In other words, for now, it’s business as usual. 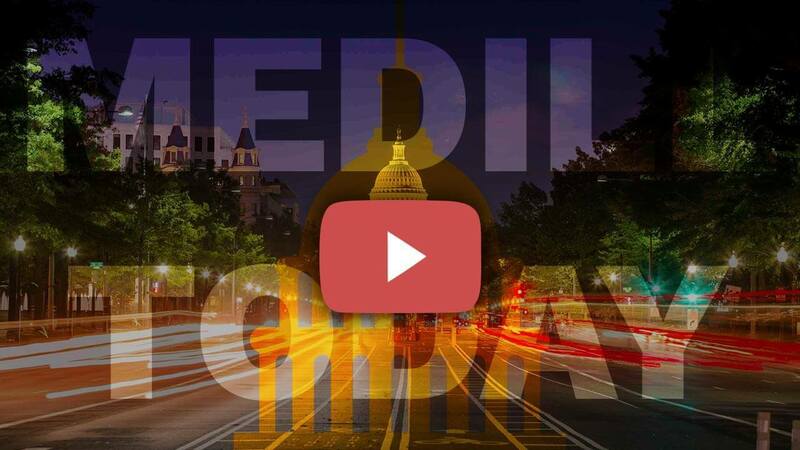 Check out hundreds of video stories from our reporters. Stay current with our news updates by the minute. Get a solid stream of news from our reporters.